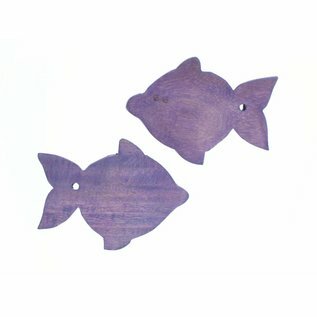 Wooden Lilac Guppy fish 8cm. 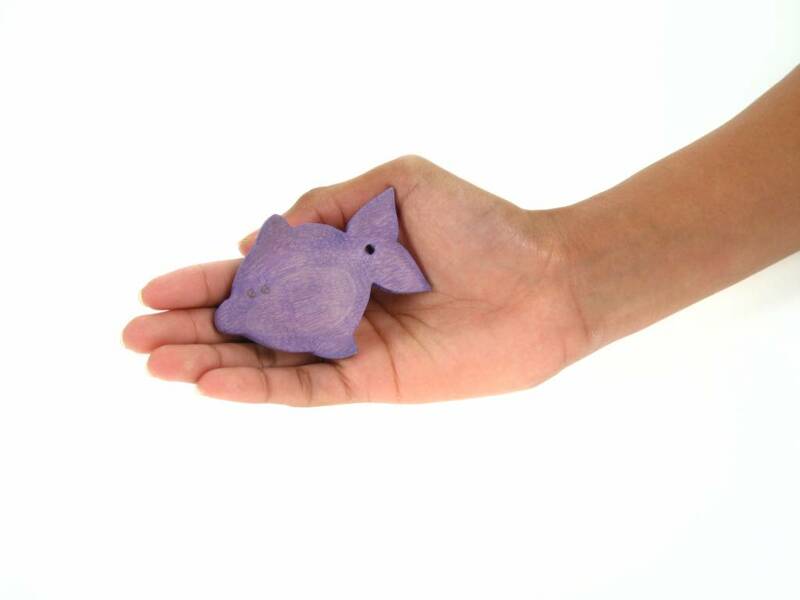 Home / Wooden Lilac Guppy fish 8cm. 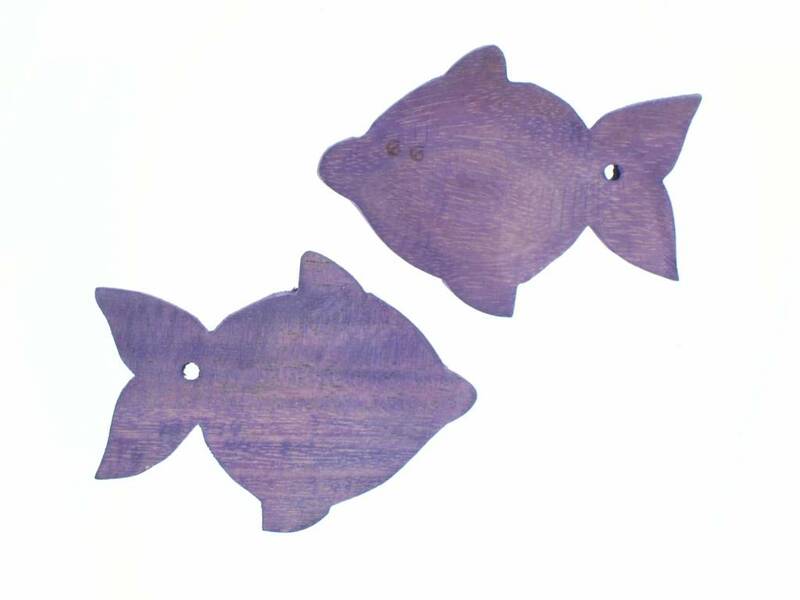 Decorative wooden Guppy fish in a Lilac colour.